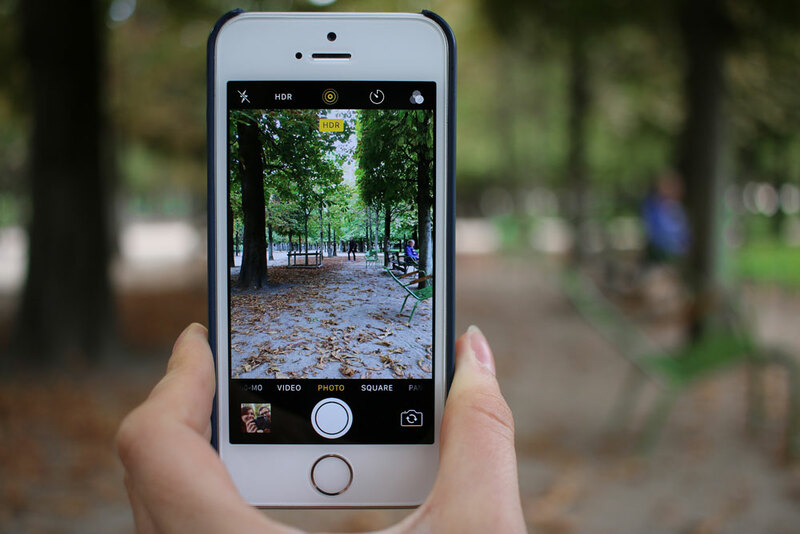 As we all know that smartphones have evolved in years and so their in-built camera features. Now, you don’t need to carry a camera with you, you can click perfect pictures with your smartphones. But there are times when capture from your phone doesn’t turned out to be right. 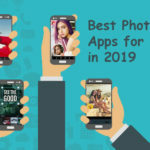 The Best photo editing apps in 2019 are the solution for this. You can edit your photos or may add filters to make it picture perfect. Seeking for cool photo editing app for Android? 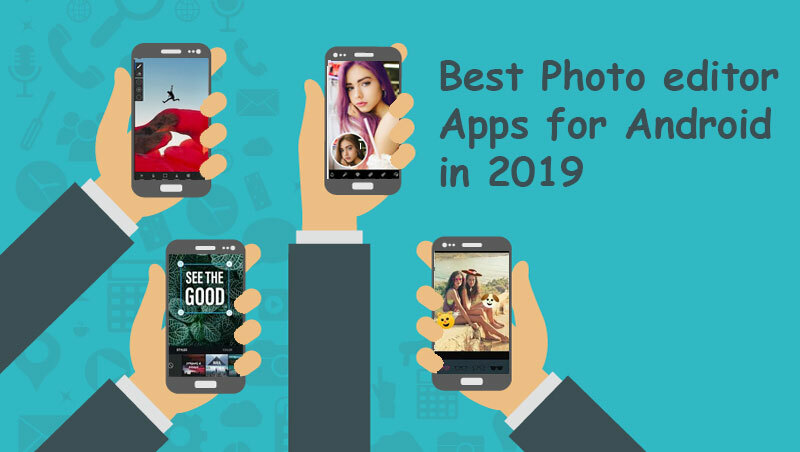 Check out the list here and find out which is the best of the best app! Seeking for cool photo editing app for iPhone? It includes various filters and features that will enhance the quality of the picture. The unique feature of the Snapseed is its customized control feature in each filter and tool. You can adjust and modify the pictures according to your choice and can post your perfect edited picture. 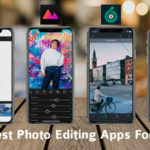 Adobe Photoshop express is one of the best editing application for 2019. Through this, you can adjust your picture with contrast, can add exposure. You can also remove the dirt, spots and can add frames, borders or even text. You can likewise choose from a scope of dynamic impacts, for example, Nature, Black and White, and Portrait. Looking for Exclusive Mobile App Services? Photo director is an amazing application that will enhance your picture with very less brimming. You can use edit tools like filters, light effects and various other add-ons to make your picture more attractive. Also, it has a feature of object removal trick through which you can remove the unwanted objects. Cymera is one of those apps that are divided into two modes. Beauty plus for selfies and normal mode. It also has a feature of converting selfies into memes by adding font styles. It also has a automatic face detection feature by which you can use various make-up effects. The interface of this application is spotless and mess free. It is clutter free and makes no mistake. The app consists of various editing filters. 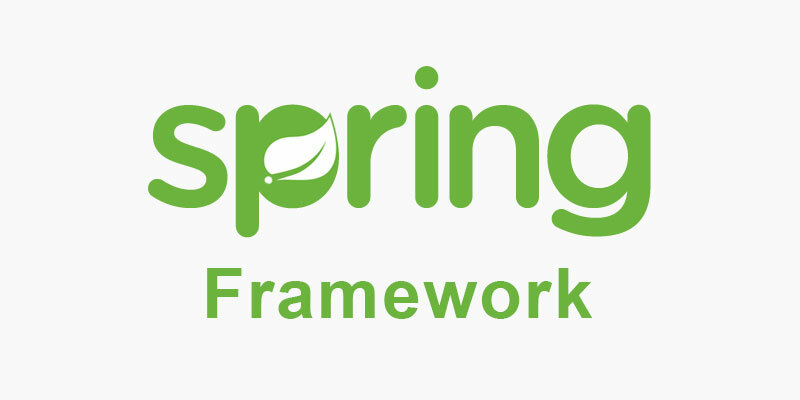 It has accessibility for mobile, desktop and web versions. Camly is also the highest productive application. The unique feature of the app is its simple interface. It has merely seven enhancement options and there is less confusion for the users to use the filters. It also provides desired effects in flash. VSCO is highly advanced editing app that has a clean interface and is very impressive. It has regular updated presets, video editing apps, and advanced controls. It also has an artistic touch and customization feature. Picsart is an amazing combination of stunning user interface and camera quality. It can directly download from the playstore. It is extremely diversified and effective, it has a lot of tools and filters that you can use. Pixlr is exceptionally an organized application and has amazing features such as stickers, doodling tools, filters etc. you can combine the filter and overlays for future use. Also, it has feature of sharing it directly on social media. Airbrush is a user-friendly application. 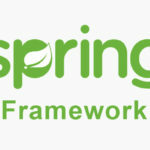 It consists of basic and advanced features. You can remove the blemishes, can broaden smile, face shaper brighten eye tool and radiant filter options. It can also share your picture directly on social media. 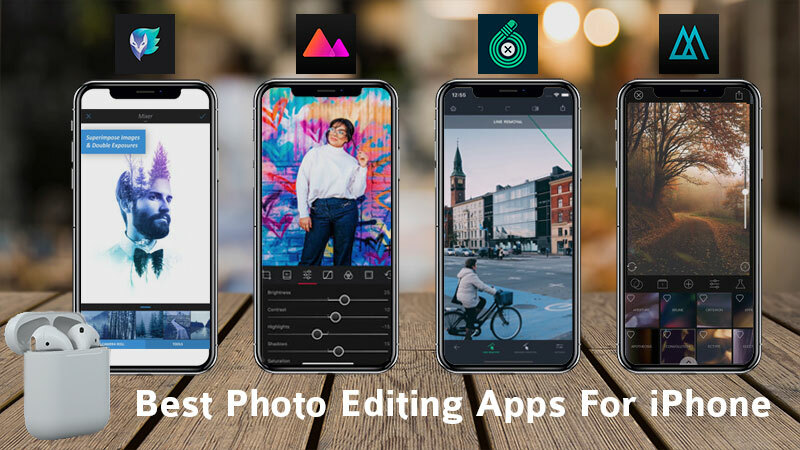 So These Photo editing apps are earning millions of dollar and why not you, Build your own Photo editing app in 2019 and start your startup business using Mobile aps. Get in touch and discover our portfolio to see our success stories.